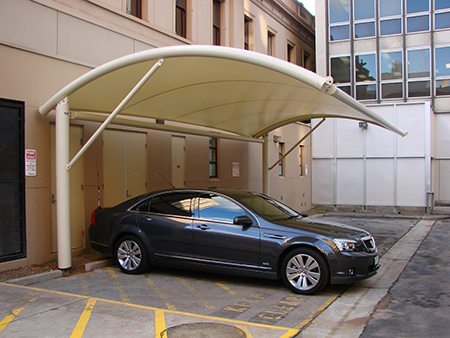 We have all seen the damage the sun can inflict on unprotected cars. 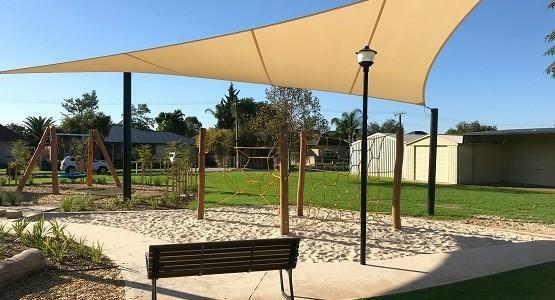 Also, most of us have had that all too unfortunate situation when climbing into the car on a hot day and not being able to touch anything without being burnt. 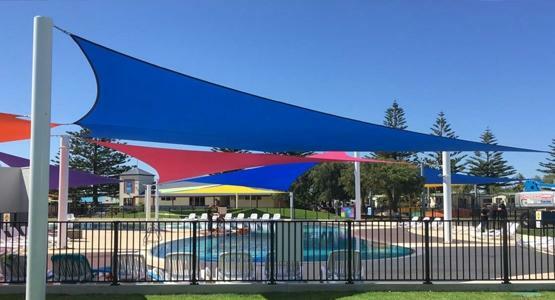 By installing a custom built Car Shade you can protect you and your car from the harsh sun, and by doing so you can also provide a stunning feature for your outside area. 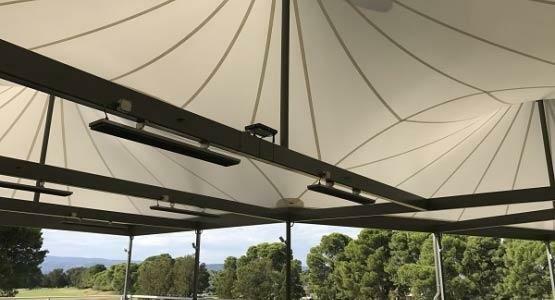 Custom Made Cantilever Car Shades are perfect for residential and commercial applications. 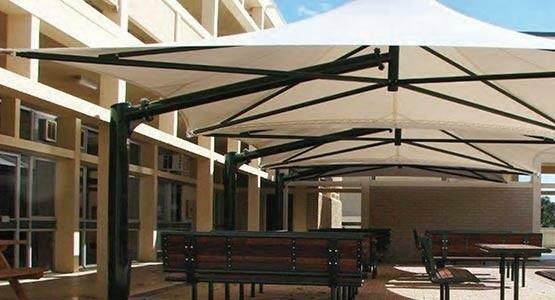 Architecturally designed, each Car Shade comes with a choice of fabrics including commercial grade 95% shadecloth or waterproof PVC. 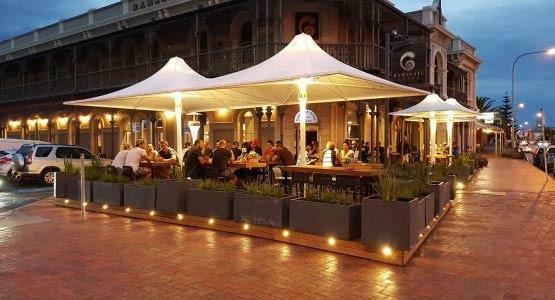 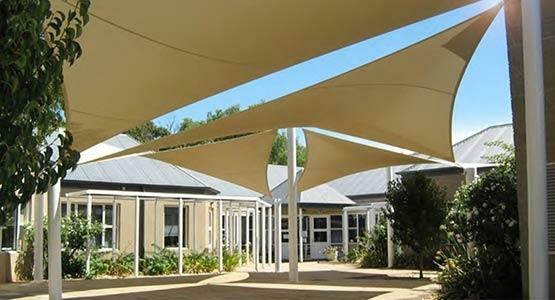 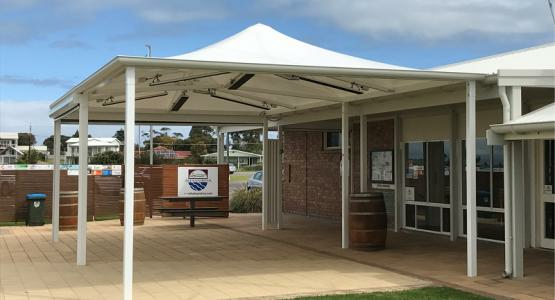 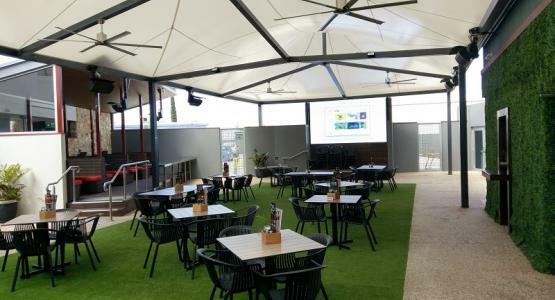 If you are after a more affordable option, the use of shade sails for a Car Shade is also a great solution that is functional and integrates well with the existing building. 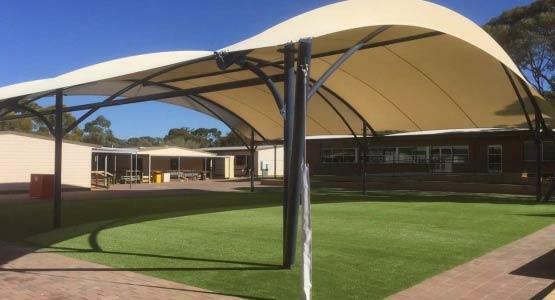 Designed and manufactured locally, all structures come with optional finishes including Powder-coating, Acrylic Paint, or Hot-Dip Galvanisation. 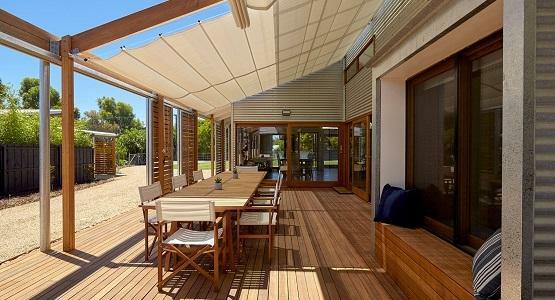 All components are designed and manufactured locally including a ten year structural warranty.